You will want to reserve Saturday, February 21 for some fun and excitement. The MHBPNA is sponsoring and organizing a most excellent and amazingly exciting event. 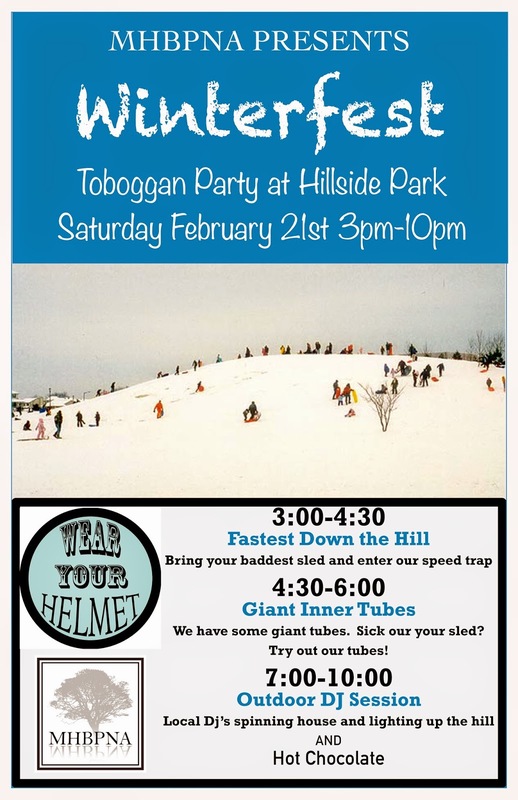 We will be having a toboggan party! Please read the poster and think happy thoughts. Come out with your family and zoom down a hill. If you would like to volunteer, contact us at mhbpna@gmail.com. Hey, I never attended these types of events. And that’s why events in New York are very important for me to attend. Through these events, I can meet professional and experienced persons. Thanks a lot for this posting.